Why it matters: The Obama administration had attempted to hand over the use of lethal drone flights to the U.S. military in order to increase transparency amid backlash from foreign diplomats and military officials over the accidental killings of civilians. 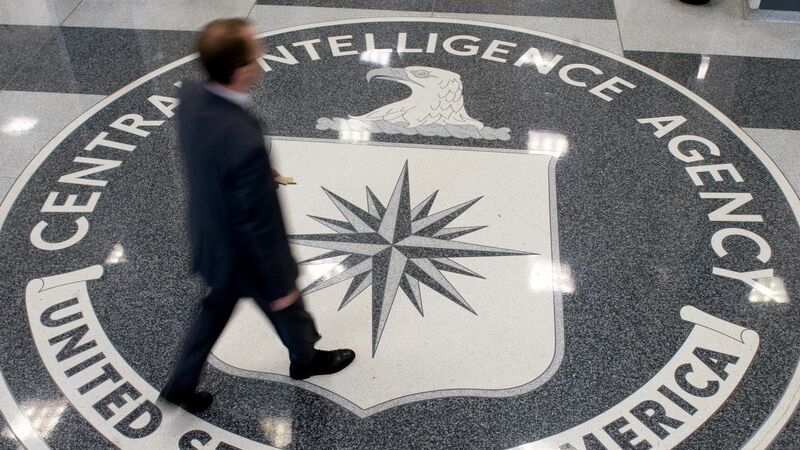 The details: The CIA has had limited missions in eastern Afghanistan for strikes in Pakistan and in southern Saudi Arabia for attacks in Yemen, per the Times. Then-CIA Director Mike Pompeo changed the agency's drone policy last year, citing a need for more counterterrorism efforts. Under the expansion, a new air base has been carved out at a small commercial airport in Niger to target Islamist militants in southern Libya. An American official told the Times that the CIA hasn’t launched lethal drone missions from Niger yet, though it's likely to do so in the near future. However, a Nigerien security official told the Times he had concluded that the CIA carried out an armed drone strike in July from the base. Maj. Karl Wiest, a spokesperson for Africa Command, denied that claim to the Times.